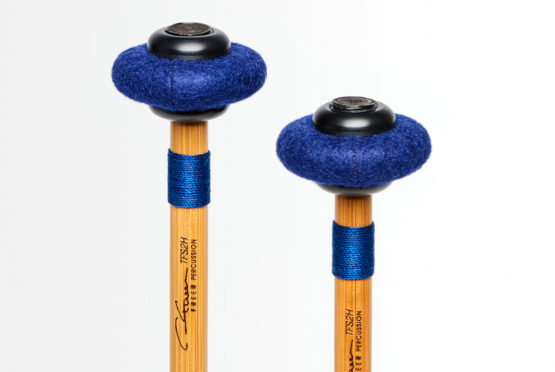 Usage: Anything requiring point and clarity with still a little warmth/depth and a darker sound than Cloyd Duff#1. 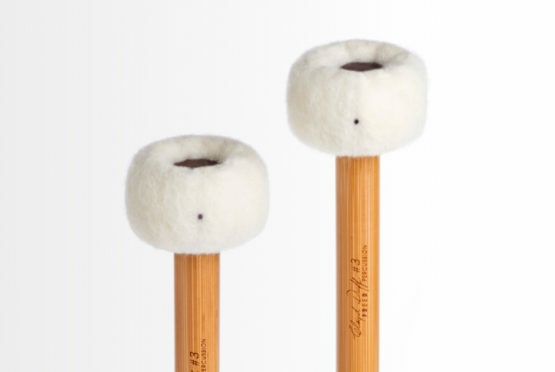 Covering: Cartwheel with hard American felt soft side out. 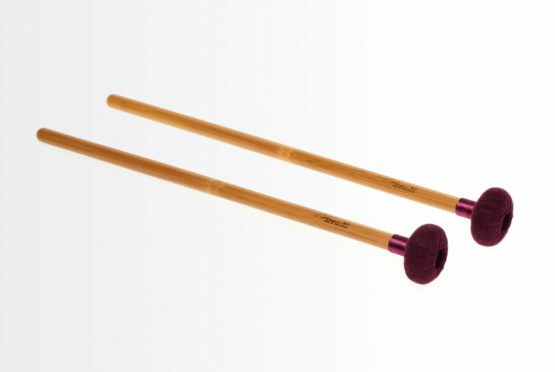 Tone Color: Medium hard staccato, clear, clean, articulate and dark. 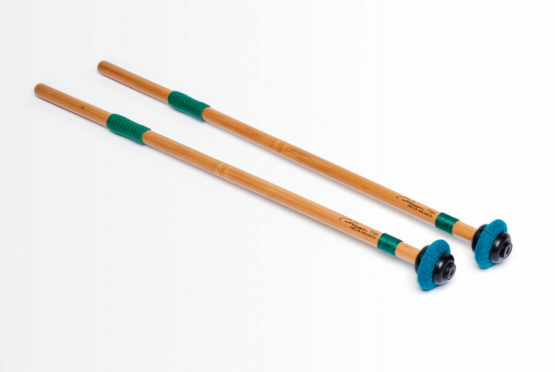 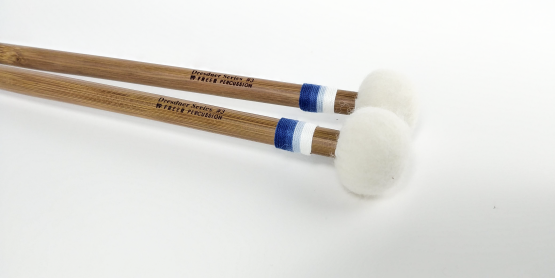 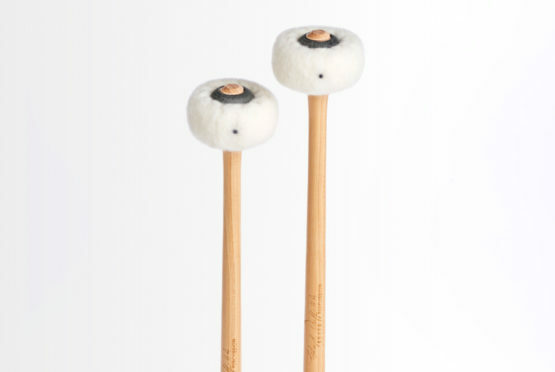 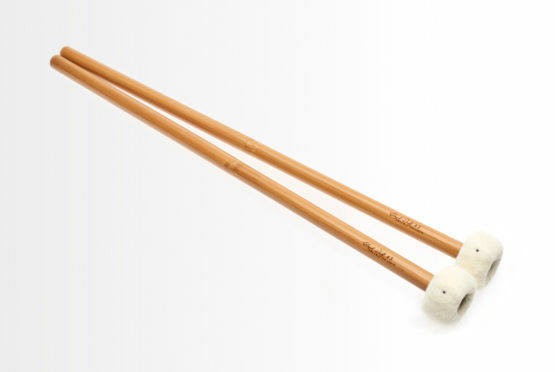 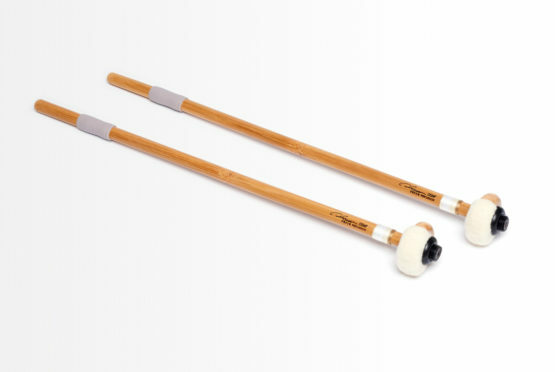 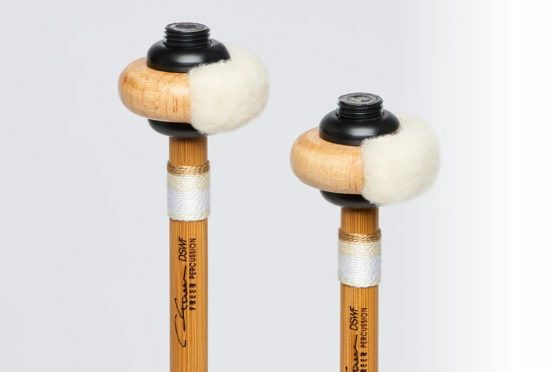 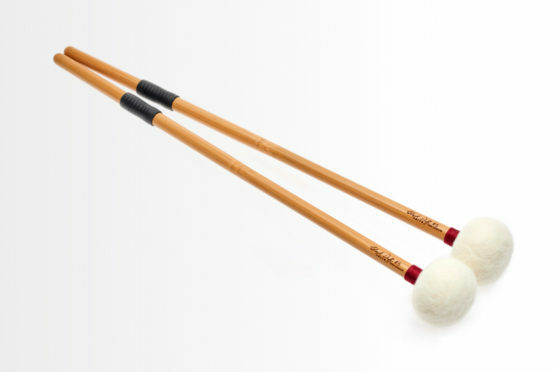 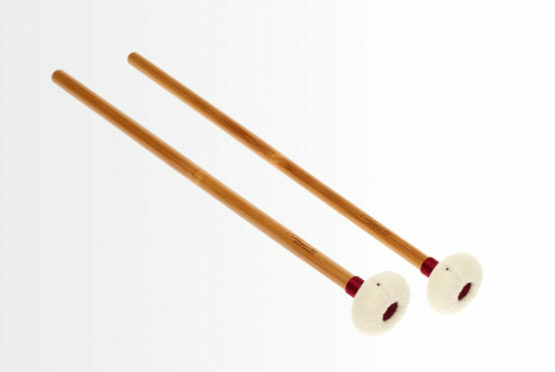 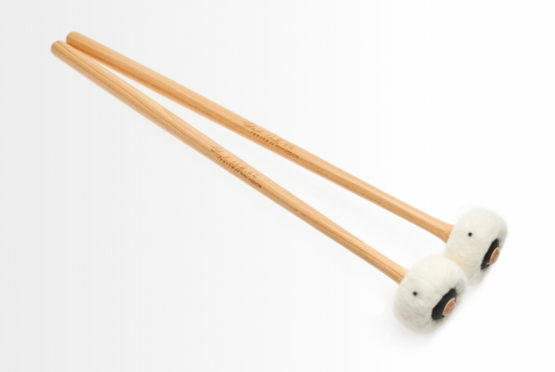 The new Freer Percussion Cloyd Duff #2 staccato hickory model is a hard hickory timpani mallet with a felt core. 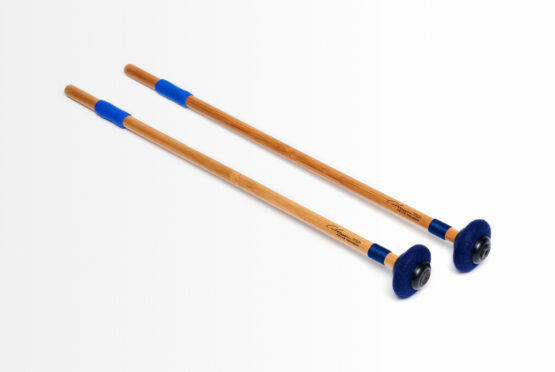 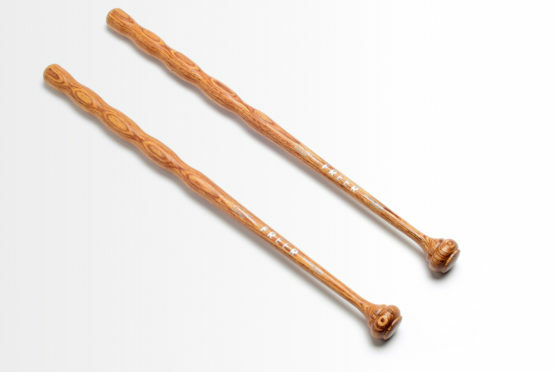 This new replica version of the Cloyd Duff series features a 13.5” American hickory shaft with a CNC machined felt core at a very specific durometer to match the original model. 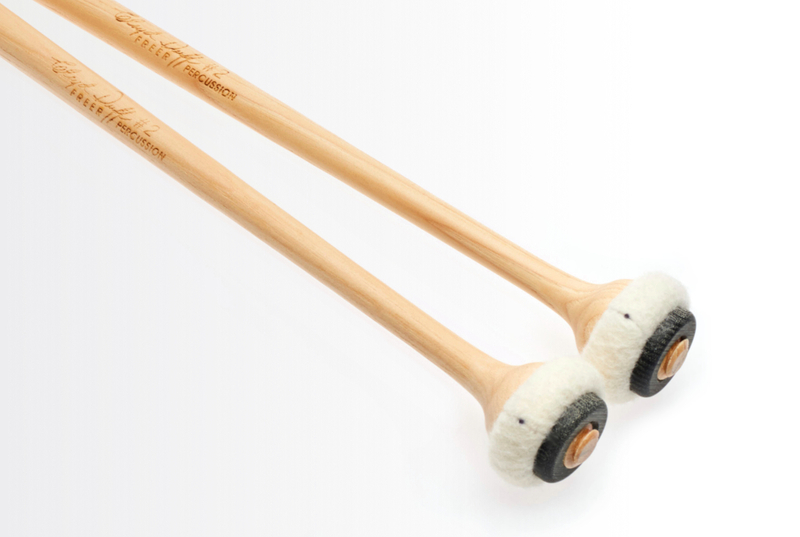 Cartwheel covering is hard American felt tightly sewn and mounted completely by hand, and custom fit so that top and bottom stitches are hidden by the seat and the nut, producing a very clean and clear sound. 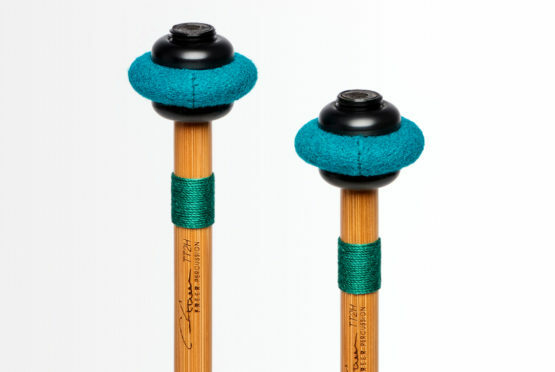 Even the nuts on these new models are replicas of the originals, made on CNC for consistency and precision. 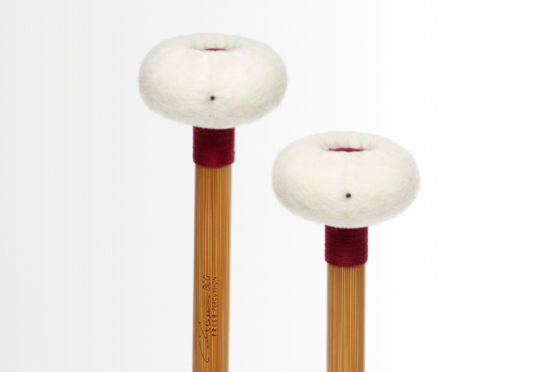 Easy articulation and clarity in all registers of all timpani regardless of make, model or type of heads. 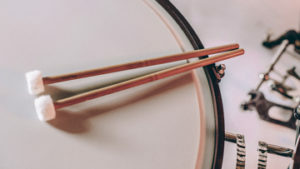 Its sound can be described as clear, clean and darker than a CD#1, yet still with a beautiful quality. 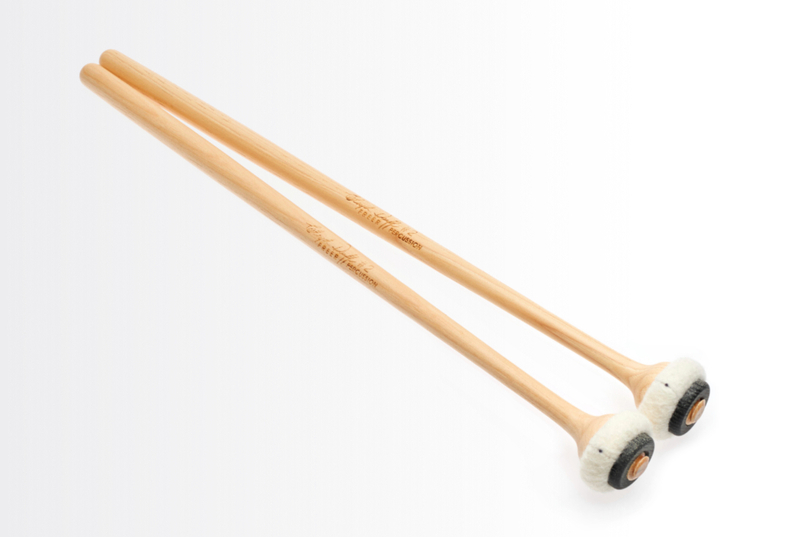 These mallets work and fit perfectly in between the CD#1 and CD#3 models for rhythm, point and articulation with a hickory shaft. 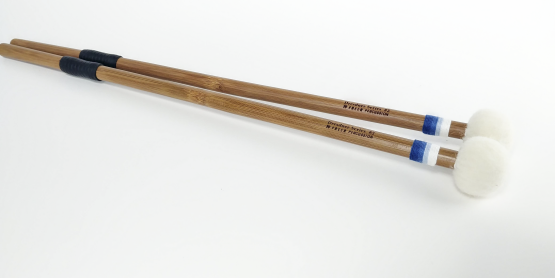 The hickory shaft, compared to bamboo, offers a completely different balance and rebound off the head. 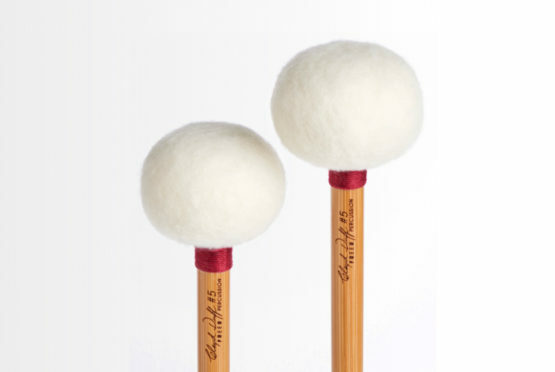 A necessity for all students and professional timpanists who desire a mallet that has been used and proven for over 75 years. 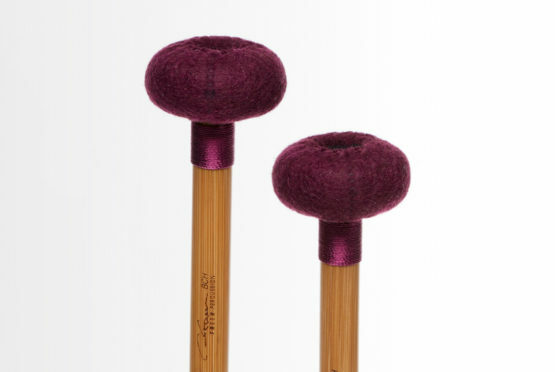 An incredibly versatile, handmade replica timpani mallet made to last. 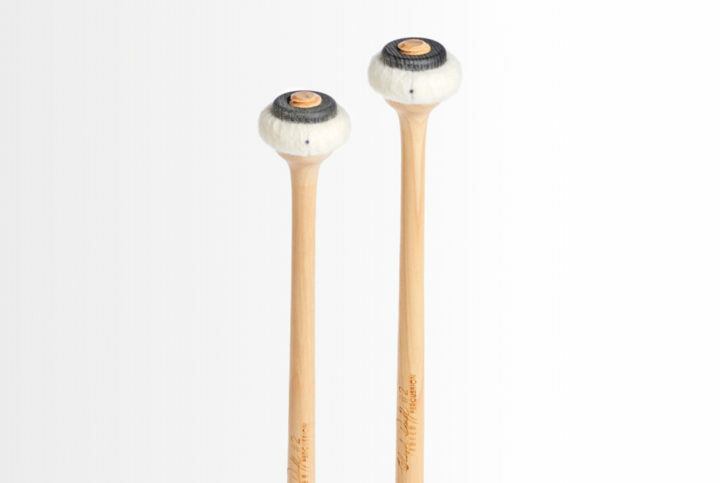 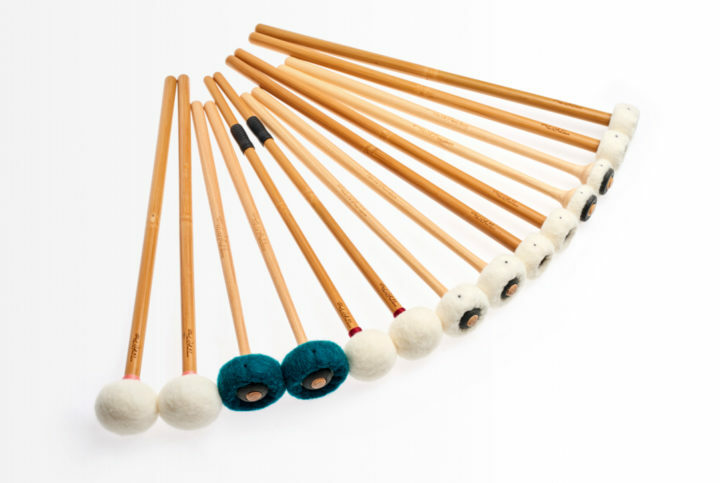 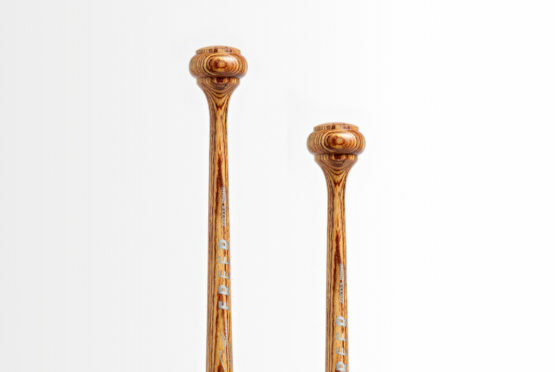 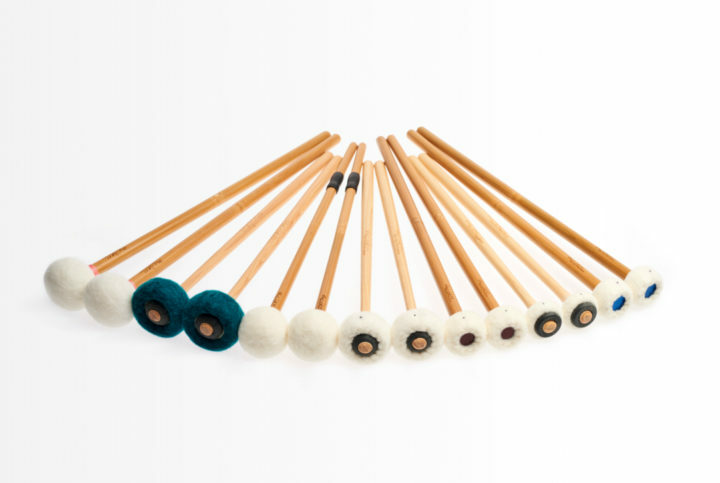 These are the only authentic reproductions of Duff’s original set of mallets available exclusively from Freer Percussion direct.